More and more urban communities are coming to see their long covered and forgotten underground rivers and streams as potential environmental and economic development assets. Visionary planners are increasingly connecting the dots between environmental and economic objectives and the results are nothing short of miraculous. These urban river parks improve quality of life for local residents, drive significant investment and real estate value, attract visitors and stimulate economic growth. 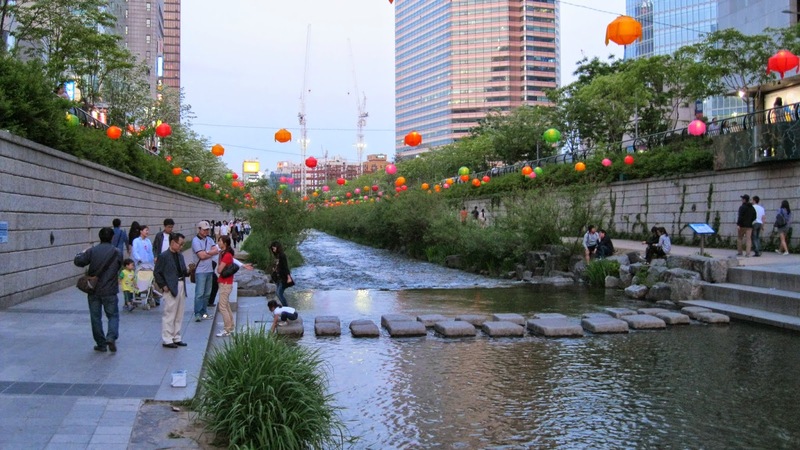 Alternatively known as “day lighting”, the efforts to uncover urban rivers are having an incredible impact on downtown revitalization efforts. But as you can imagine, these projects are not for the faint of heart. They require significant vision, dogged perseverance, complicated and sometimes messy coordination of multiple property owners and perhaps most significant, funding. That said, here are a few of my favorites. 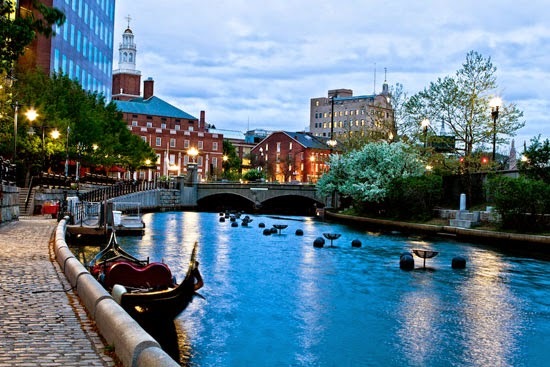 Perhaps the most well known, the daylighting of the rivers in downtown Providence is credited with spurring an investment renaissance in the nation’s smallest state. Want to know more about how you plan for and finance these projects? The best starting point is the Urban Waters Federal Partnership, a collaborative effort among about a dozen federal entities including the US Environmental Protection Agency (EPA) and Department of Housing and Urban Development (HUD) to revitalize urban river corridors. The Partnership aims to reconnect urban communities, particularly those that are overburdened or economically distressed, with their waterways by improving coordination among federal agencies and collaborating with community-led revitalization efforts to improve our Nation’s water systems and promote their economic, environmental and social benefits.